I love the packaging. Totally unique and since Halloween is a major selling period for spirits, this should do very well. I also think that using silver rum adds to the allure. 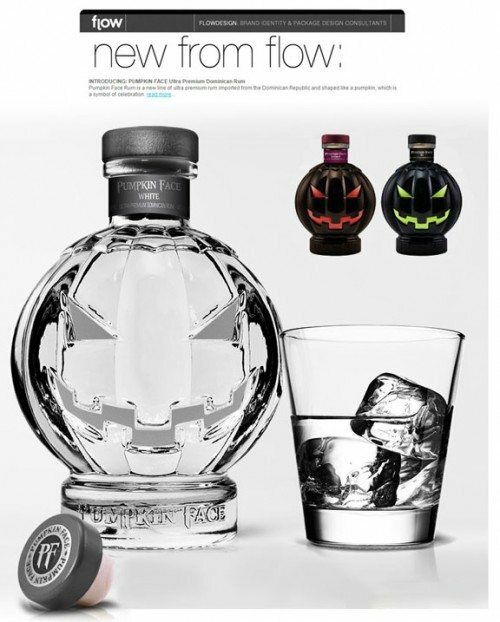 It reminds me of course of Crystal Head vodka (from Dan Akroyd) but a more clever execution. Unfortunately, it might not have the hollywood set appeal that helped launch crystal head. And, like CH vodka, it probably won’t get the on premise push since I’m sure bartenders will have the same objection. But never mind, the store sales of CH has made it a huge success. My compliments to all involved. The business needs more innovation like this.